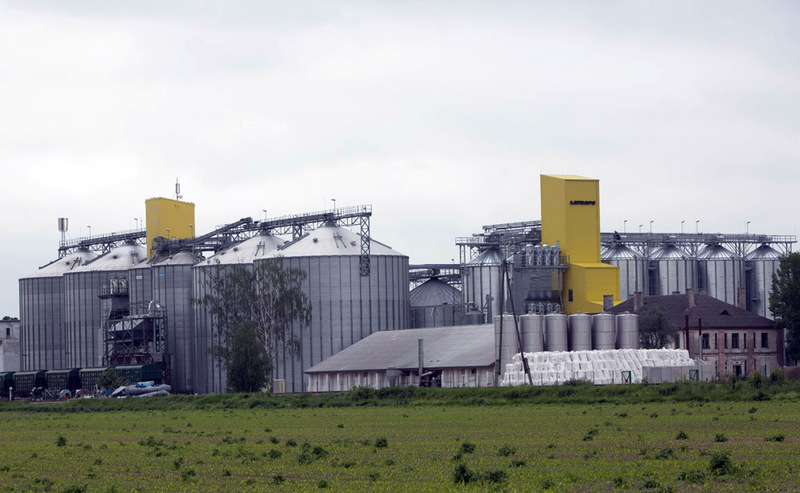 Two complete grain plants has been supplied to LPKS Latraps. 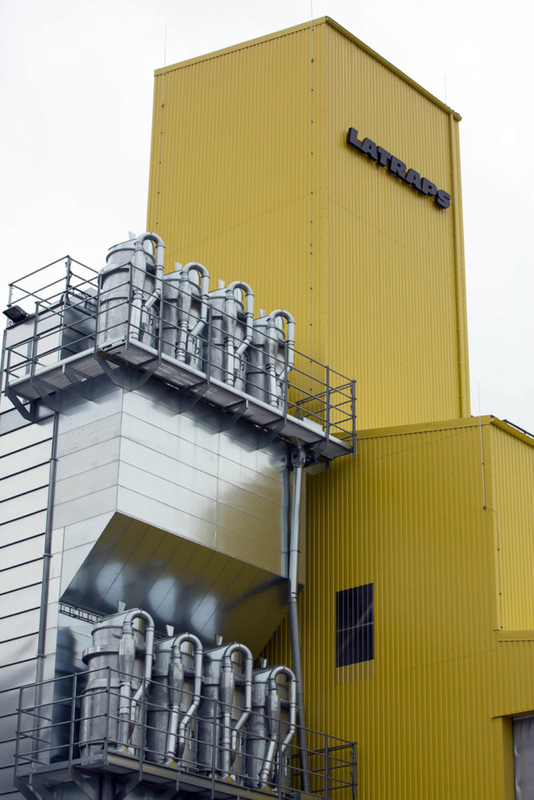 The first is a complete plant delivered in three steps from 2006 to 2008. 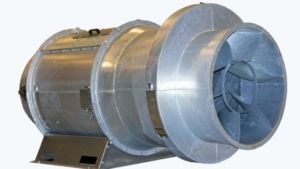 Dryer TK6 with cyclofans, PLC, Damas Sigma 220t/h, conveying system 200 and 250t/h. 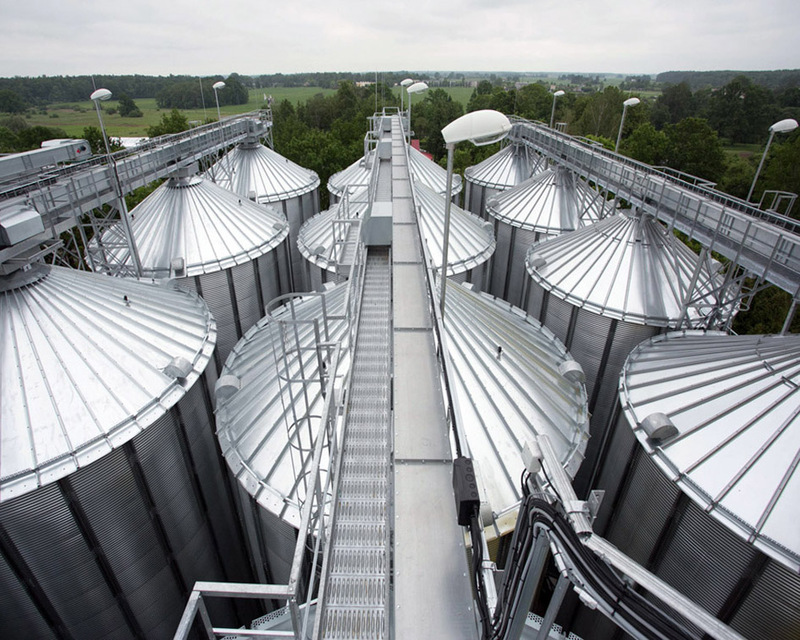 Storage volume – 36 000 m3 in round silos. 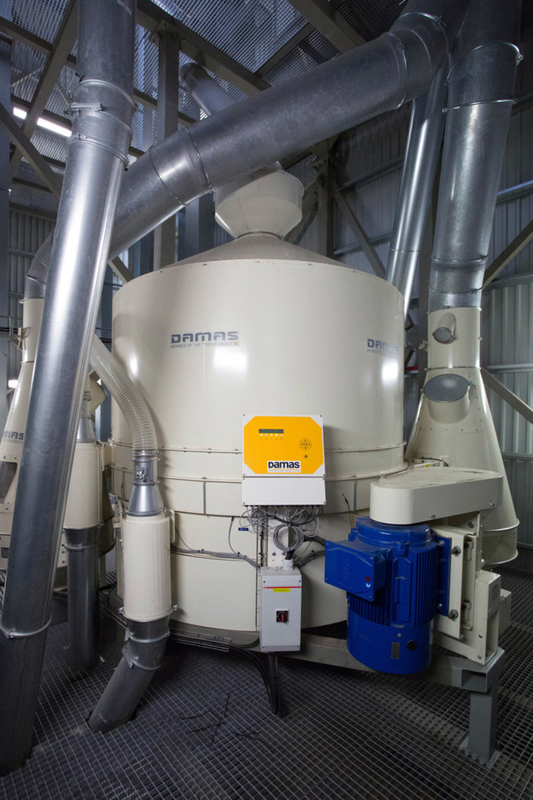 The second plant is delivered 2014 and is a complete plant for intake malting barley. 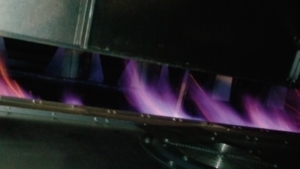 Dryer TK6 with TORNUM Clean Air Control fans, PLC, Damas Sigma 220t/h, conveying system 150 and 200t/h. 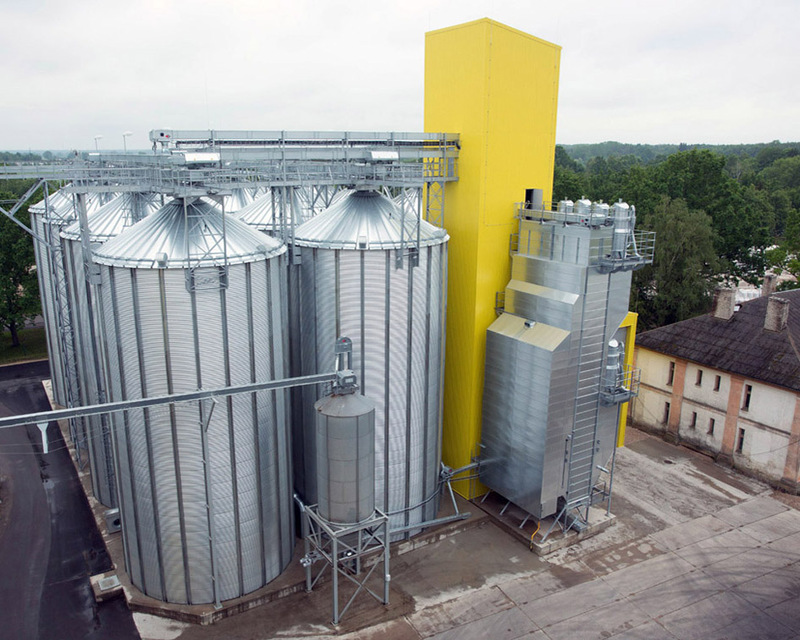 Storage volume – 15 500 m3 in storage silos. 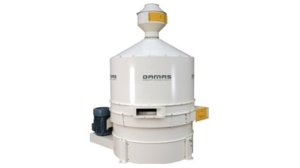 Tornum’s continuous mixed flow grain dryer TK is designed to provide good heating economy and a gentle drying of the grain.